While we were in Disneyland we definitely had time to talk and daydream while waiting in line. 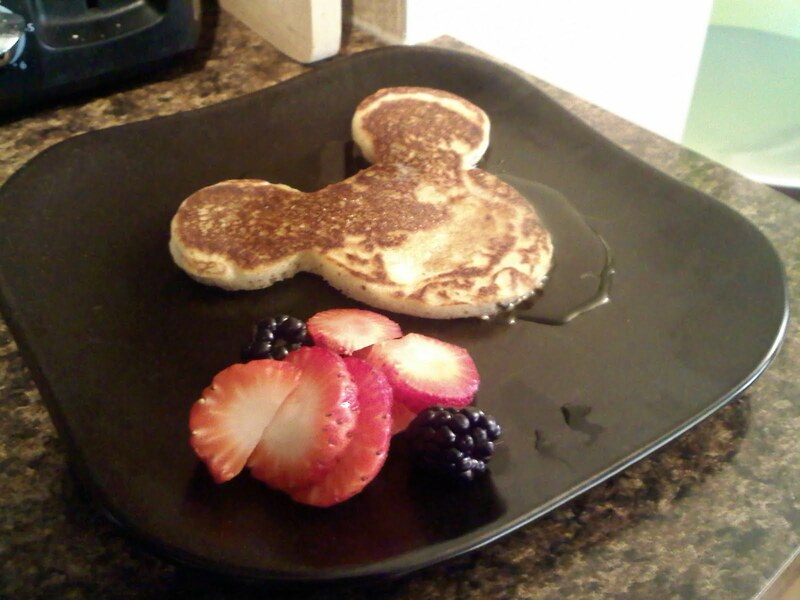 On one such occasion, I am not sure why but my mind wandered off towards pancakes and then I began to think about Mickey shaped pancakes. As soon as we got off the ride, we headed for one of the shops to see if this idea could become a reality. They offered numerous cooking and home items in their shops from mickey spatulas to plates and cups and so much more. 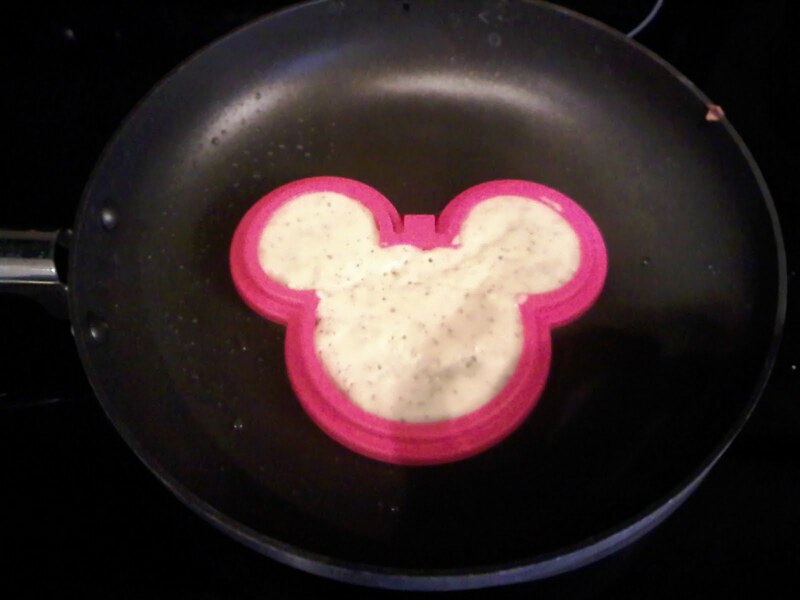 I was so excited to find a silcone Mickey mold made specifically for pancakes and eggs!! And I could not stop at that, we also had to have a Mickey Mouse cookie cutter and the Mickey Mouse popsicle molds. I am pretty sure I would have bought more had we packed another suitcase. Once we got home, we had to experiment! Mickey pancakes were first on the list. We used Pamela's Pancake/Waffle Mix and the kids absolutely loved making and eating the pancakes! The mold was super easy to use, pour in the batter and disperse it into every corner using a spoon, cook for a couple of minutes, remove the mold, flip the pancake and cook for a few more minutes and serve! Another magical creation we had to make were Berry Mickey Mouse Popsicles. 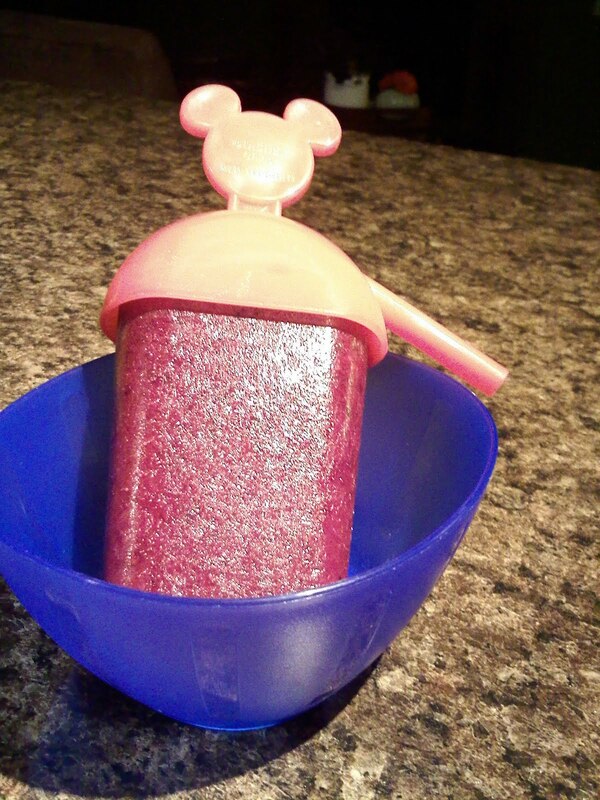 We combined 1 cup yogurt, 1 cup juice and 2 cups frozen fruit in a blender and then poured into the molds. The girls were so excited that they kept asking every 20 minutes if the popsicles were done. The girls devoured the popsicles and the molds have a neat straw built in for when the popsicles start to melt, you can slurp up the juice and save the mess. 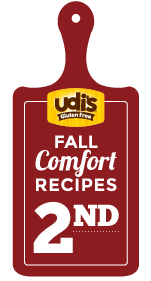 Check out the Online Disney Store for more kitchen and household items to add some MAGIC to your cooking!